La Jolla offers some of the most beautiful ocean backdrops in San Diego county. 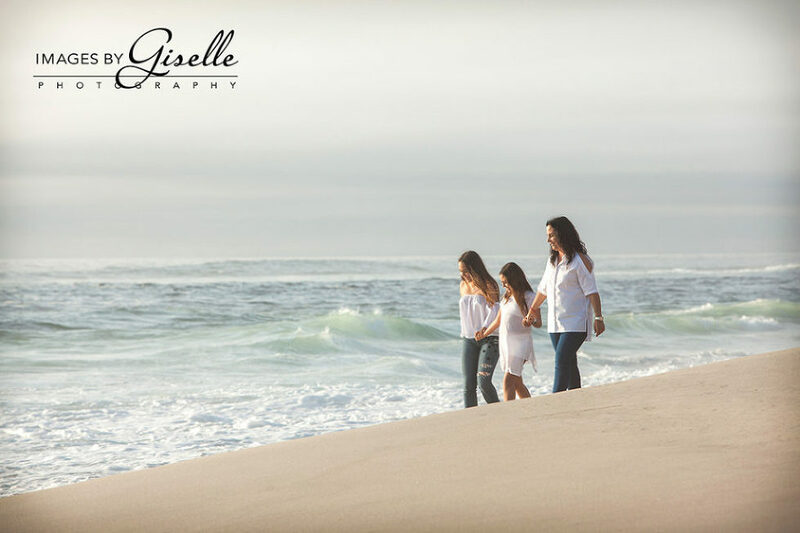 White foam spraying up over deep blue water with either beach or rocks to work around – I love photographing there especially with fun loving clients that make perfection even better! Here we are with just “the girls”. It was an honor to work with you three. I can’t wait to do it again!!! There’s nothing like the feeling of “home”. It’s warm, inviting, and makes you heart happy. 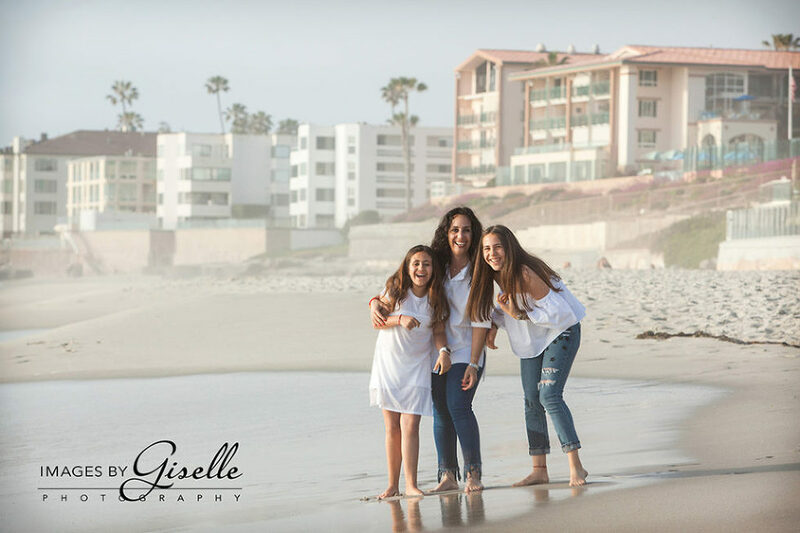 This adorable family gave me the opportunity to photograph them in my second home – the San Diego Yacht Club – and you can see from their smiles, this is their home too. I love the nautical feel and the lighting was absolutely perfect. Thank you, Jeff and Sarah! Gathering family together in and of itself is a day worth celebrating but when family travels from other states it makes it even more special! 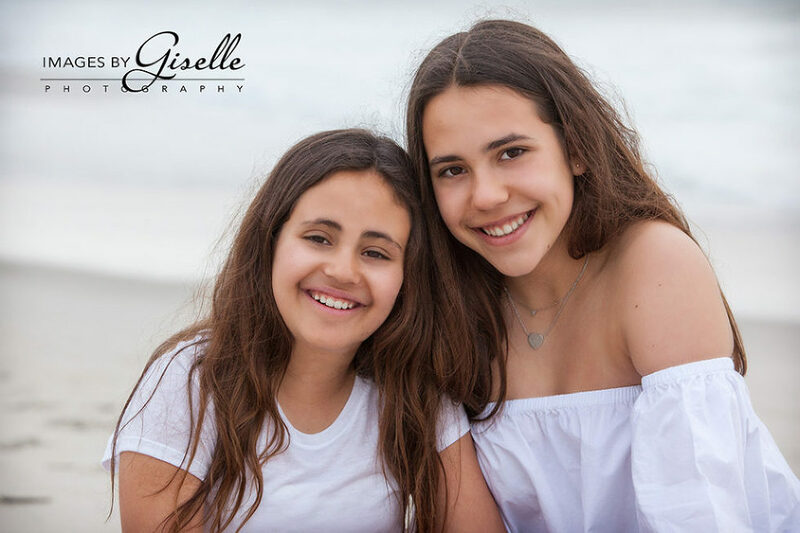 Loved photographing this extended family as we dodged the rain and cold and captured them both in their local spot at the Olivenhain Town Meeting Hall as well as at Carlsbad State Beach.